(Alto Rendimiento Académico) que se imparte la docencia en inglés. dimensions. Secondly, the representation of threads and assemblies is described. 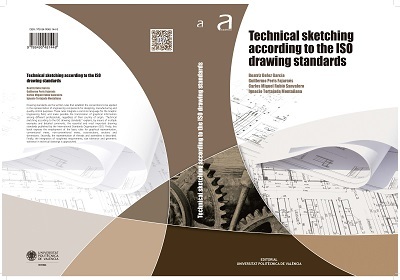 tolerance in technical drawings is approached.